Home › Blog › Do you know the structure of high voltage connector? High voltage connector structure: According to the arrangement of the core line, it can be divided into coaxial type and non-coaxial type. The innermost layer of high voltage connector is conductive core wire. Each conductive core wire is composed of several thin copper wires. The outer layer is covered with an insulating skin to protect the core wire. High voltage connector joint is made of modified silicone oil and ultra-pure insulating filler with functional additives. After special processing, the insulating paste is used in high voltage connector, which makes high voltage connector have excellent performance of high-voltage resistance, waterproof, anti-creep and so on. In the process of making high voltage connector head, the process should be meticulous, keep clean and dry. 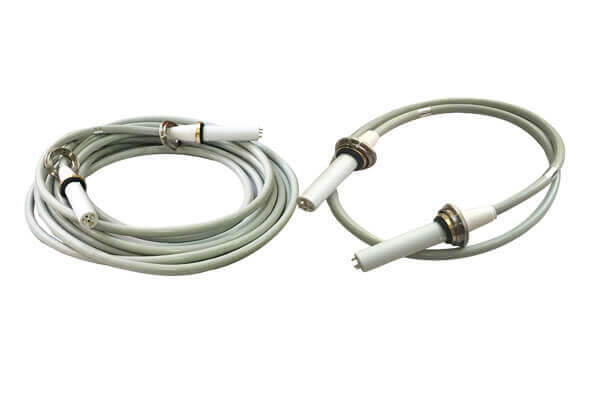 High voltage connector should avoid oxidation reaction caused by long-term ultraviolet radiation and affect the quality of high voltage connector.